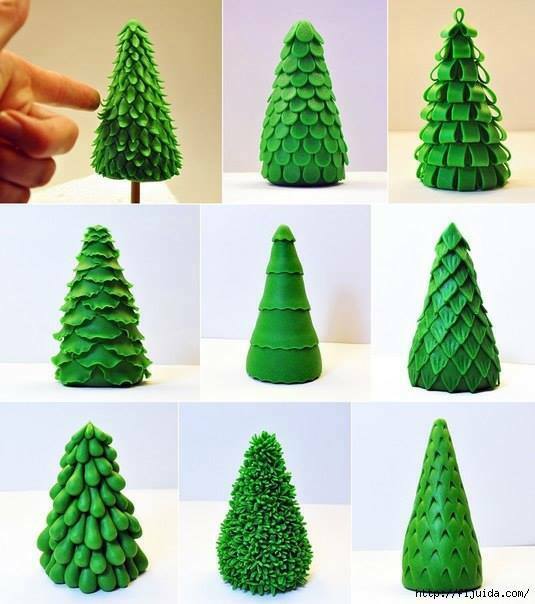 Here are some different ideas to make different branches on a Christmas Tree in polymer clay or fondant. This entry was posted in Crafts ~ DIY ~ Projects, ~Christmas and tagged Branch, cake, Clay, fondant, gingerbread, house, idea, ideas, polymer, tree, xmas, ~Christmas. Bookmark the permalink.